Are you in need of a break right now? Has work stress completely taken over your life that going to the office now becomes a drag? Has it gotten so bad that the only thing you look forward to after slaving away at work is a good night's sleep? If you answered mostly yes, then it is high time you pack your suitcase and get away for a few days. Sometimes, a weekend break is enough to rejuvenate your weary soul. A little jolt is what you need to shake things up should life gets a little too stressful or mundane for your liking. 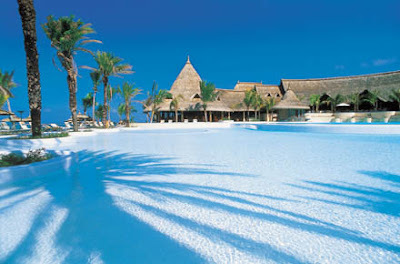 Other times, you may want to plan for a longer vacation, especially if you are going to some place exotic like Mauritius. 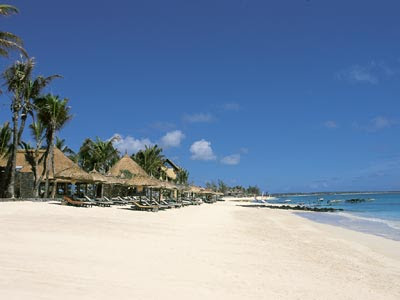 I for one, have never been to Mauritius but I hear it's lovely this time of year. Summer is from November to April so head over there soon and there will still be plenty of fun in the sun to soak up on this beautiful island. You can find out more about Mauritius and the many amazing things and attractions it has to offer at Mauritius.letsgo2.com by the way. 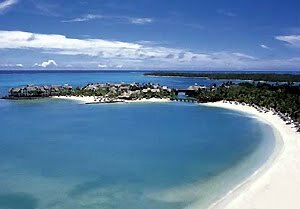 Renowned for its beautiful selection of sandy white beaches, Mauritius is a perfect destination for romantic honeymooners as well. 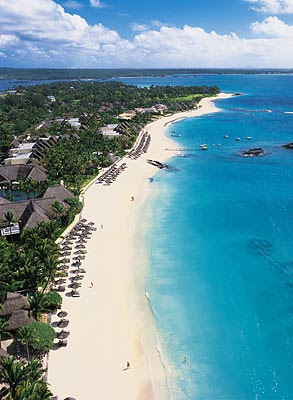 If you're a beachy kind of person who appreciates a picturesque sunset as you stroll down the sun-kissed sandy beaches in one of the world's most beautiful islands, then Mauritius comes highly recommended. Given the opportunity, I would love to visit this island one day. Imagine all the amazing scenic shots I'd be bringing home from my vacation then! Oh and the island has a reputation of a shopping paradise too with excellent shopping opportunities at extremely reasonable prices so that's another plus point! Speaking of vacations, I do long for one right now. B and I have yet to plan ours for this year and at the rate his busy schedule is moving plus both our workload combined, it won't be easy to get away anytime soon. I'm still optimistic however and if there's a will there's a way so we'll see! oh yeah! i really need a break GP! Whoa!! What a gorgeous place! Wow, what a beautiful place wish to get there one day .. I need a break!!!! lol!! to anywhere.. but first I want a new phone.. lol! How was your Valentine last night sweetie? hope you had a fabulous one. have a sweet Valentine. I'm in Manila now!! Too bad we can't visit Msia this time. Hello Mar'! Wow! Lovely place! I love the beach and haven't been to the beach in the longest! I want to go to the beach soon! This place looks so gorgeous and inviting! >:o >:o >:o GG FC2! =-O =-O =-O Hey Maxi! What to do right GG? Love must la endure ha ha ha! Hugs! Me too GG< when is ur next vacay? Coming soon right? Planning vakasi ah u lovebirds? How nice! Have fun GG and M! Ha ha maybe who knows right? Whatever it is, if go for vakasi sure will have Where is Mariuca contest, come join ha ha ha!